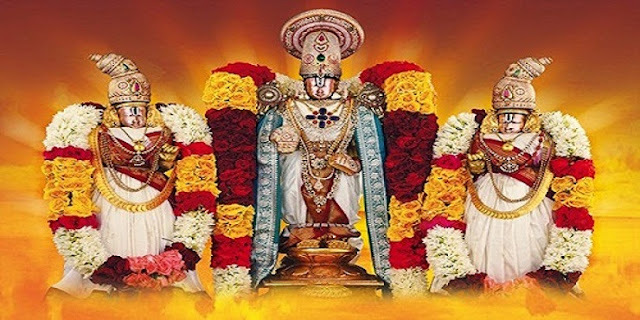 TTD has introduced a package tour to take you to the temples around Tirupati. The bus starts from the Srinivasam complex near by RTC Bus stand Tirupati. Daily 2 buses are available from srinivasam complex morning 08:00 Am and 09:00Am. The following are the list of temples that cover. Sri Kalyana Venkateswaraswami Temple, Narayanavanam. Sri Annapurna sametha Kasi Visweshwara swamy Temple, (Bugga). Sri Prasanna Venkateswaraswami Temple, Appalayagunta. Sri Kariya Manikyar Swamy Temple, Nagari. Sri Pallikondeswara Swamivari Temple, Surutupalli. And the fair is Rs.250/- for Non-A/c and A/c it is 350/- per head. sir i want to perform Abhishekam seva. what should i do ? No online booking for Abhishekam Seva ? There is no booking for this seva. We can take from lucky dip system or else by protocol system we can take this seva.